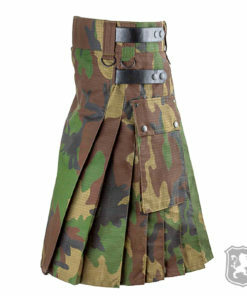 Tactical Kilt or Camouflage Kilt are made for rough & tough use. 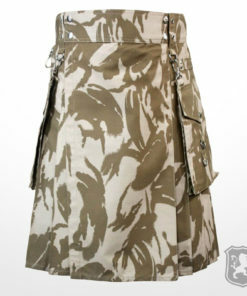 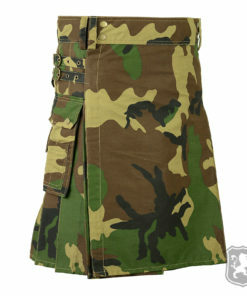 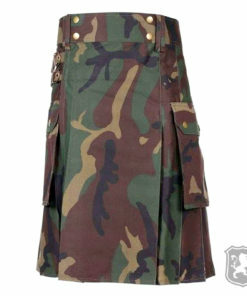 High Quality Camouflage is used to make these Camouflage Utility Kilts. 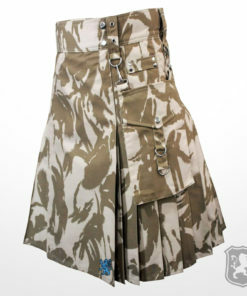 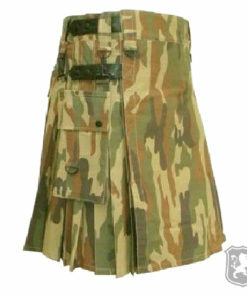 Kilt Zone has added wide range of Tactical Camo Kilts, Army Utility Kilts and Camouflage Kilt here to choose from. 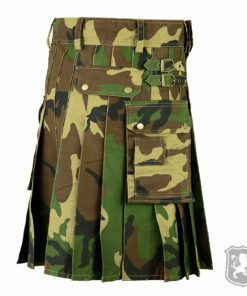 All these Camo Kilts are purely custom made and all the instructions of customer’s are taken into account while making a kilt for them. 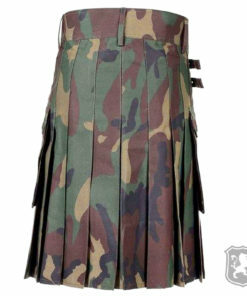 All type of customization is available for Free. 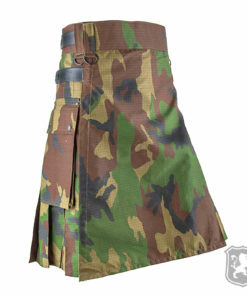 Delivery Time: It takes 10 business days to manufacture and ship a custom made Tactical Utility Kilt or combat kilt.